Some sad news to report. 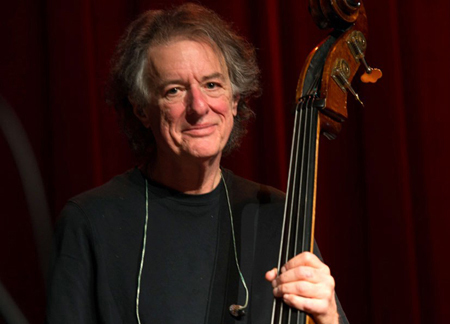 Acclaimed bassist Rob Wasserman has passed away (June 29). Here’s what Jambase reported last night. “Just hours after Bob Weir shared the news bassist Rob Wasserman was battling serious health issues, comes word Wasserman has died. RatDog guitarist Mark Karan first revealed Rob had passed on with Weir confirming the news shortly thereafter. Rob played on what many people consider to be one of Bruce’s finest albums "The Charity Of Night", recorded in 1996. Before that Bruce and Rob had played together in the early 90’s at Sony studios in New York where they along with Lou Reed and Rosanne Cash performed together on one of Bruce’s “Christmas With Cockburn” radio shows. Rob was a brilliant musician and wonderful to work with in the studio. He will be missed. Rest in peace Rob. Here’s “Pacing The Cage” from “The Charity Of Night”. This features Rob doing a beautiful bass solo.